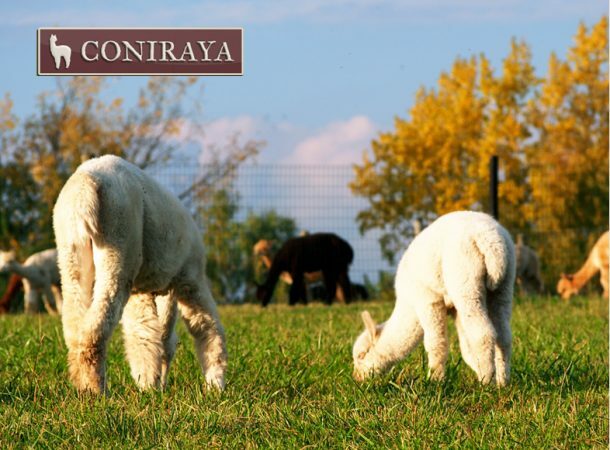 Thanks to passion and many years of work, we are now experts in the field of breeding alpacas. Our knowledge will be happy to share with both beginners and more experienced breeders. 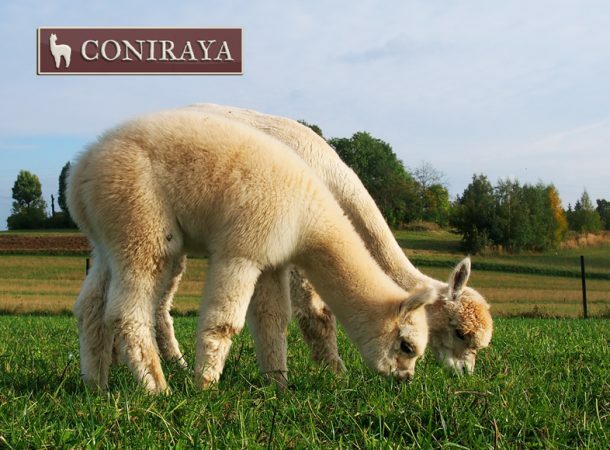 All interested, we advise how to begin your adventure with alpacas, how to grow a herd, and we offer advice to help solve problems.